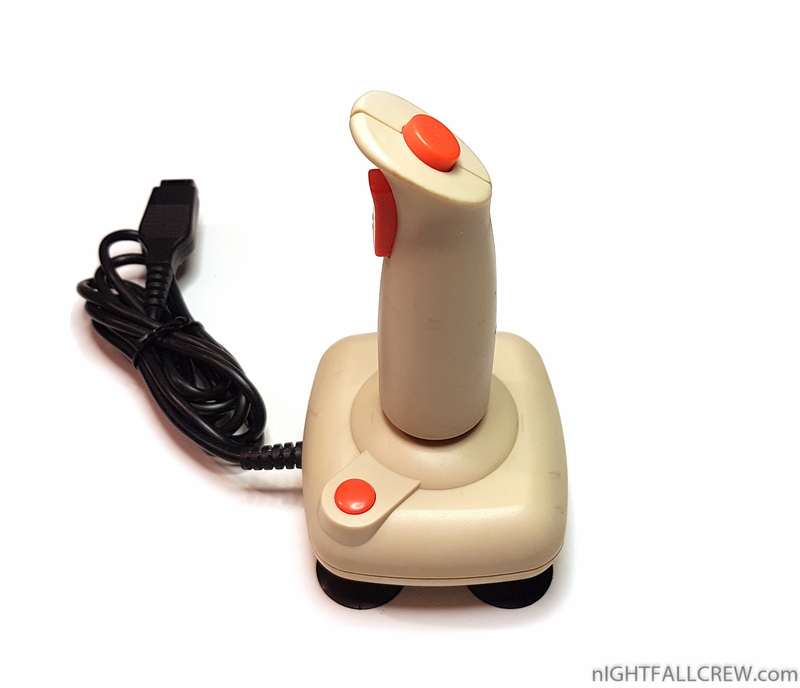 A lot of joysticks have been produced between the 80′s and 90′s years, this model made by Commodore was missing in my collection. 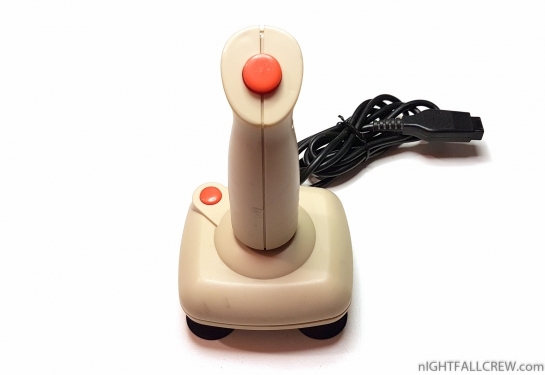 I actually own this joystick but it does not seem to work with the Commodore 64. 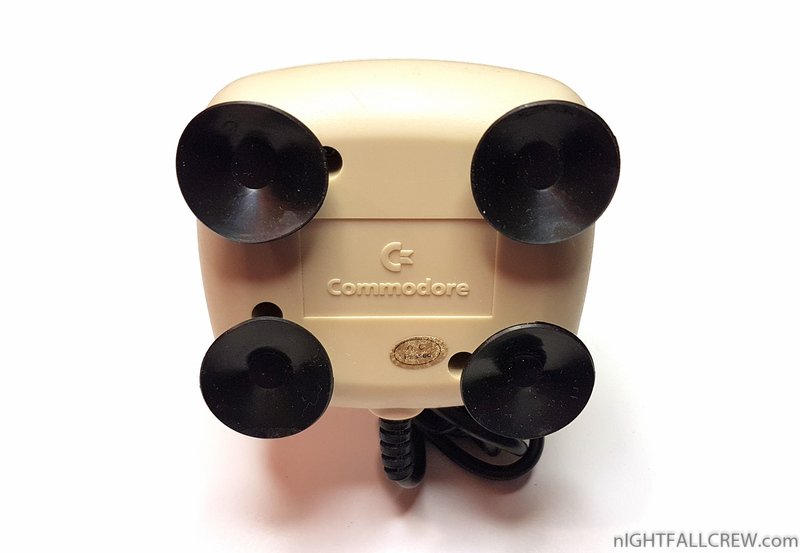 Do you have it. Does yours work? Thank you.